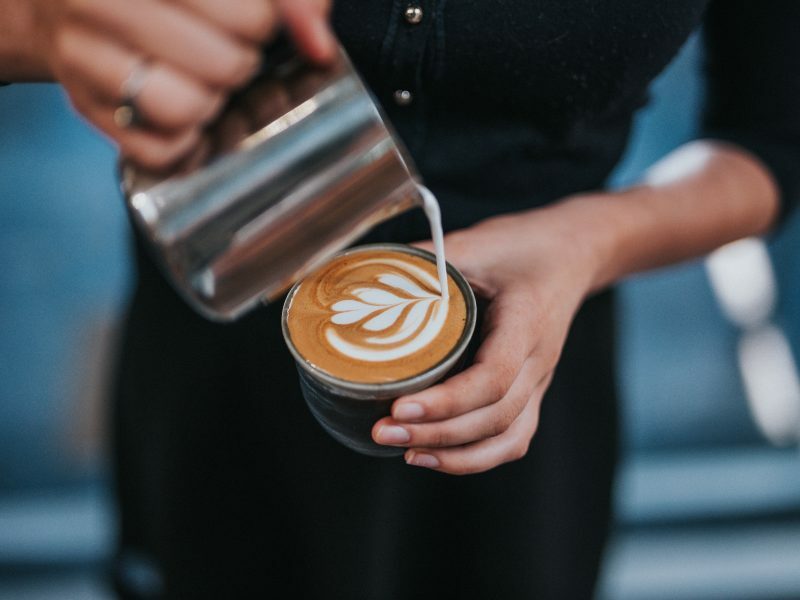 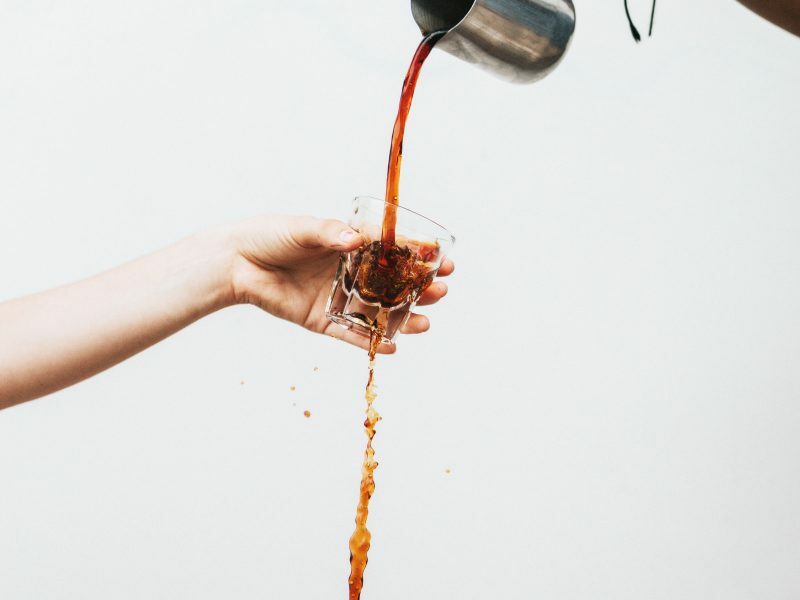 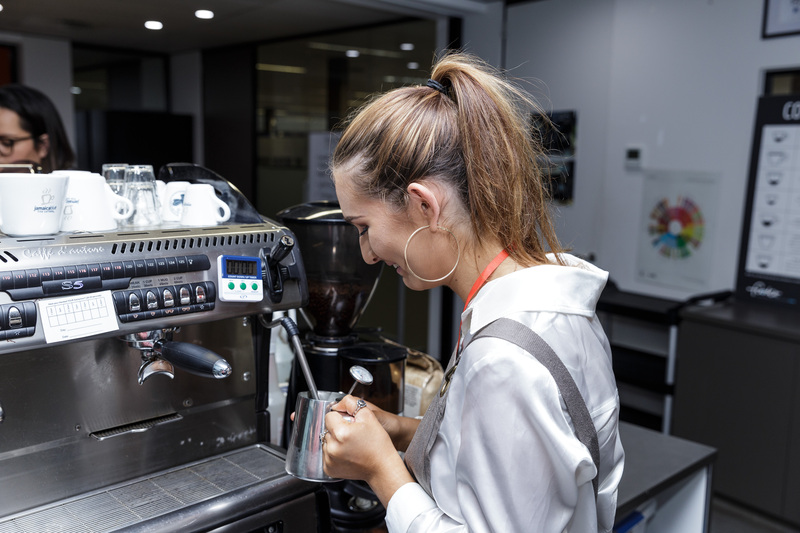 In collaboration with our charity partner Beacon, Jamaica Blue hosted a Barista Basics Workshop at Foodco head office as part of a Sydney Careers Excursion. 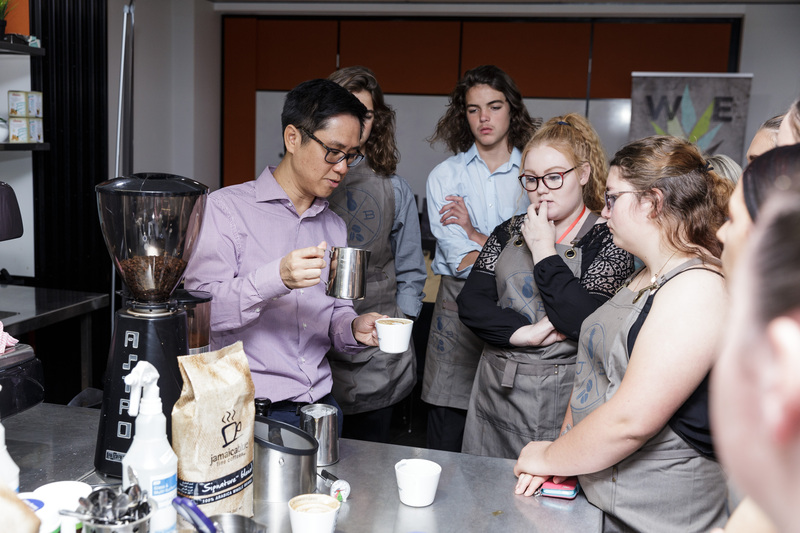 Every year, Mount View High School offers their Year 10 students the chance to attend the Sydney Careers Excursion which provides them with the opportunity to explore their vocational interests through occupational visits and tours. 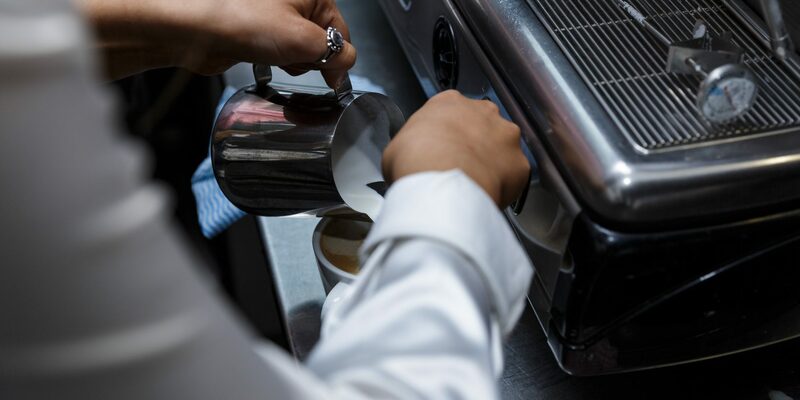 The excursion also gives them access to training staff and advisors across a number of large organisations, including universities and private training organisations. 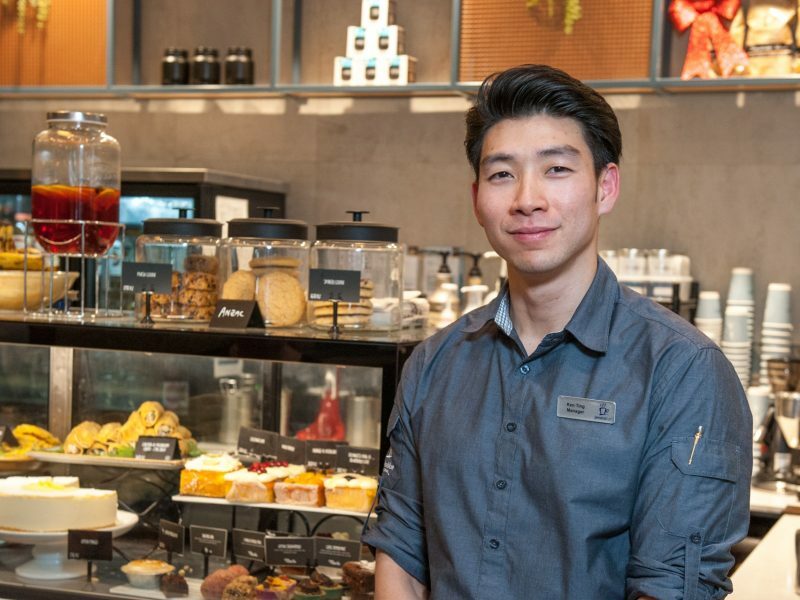 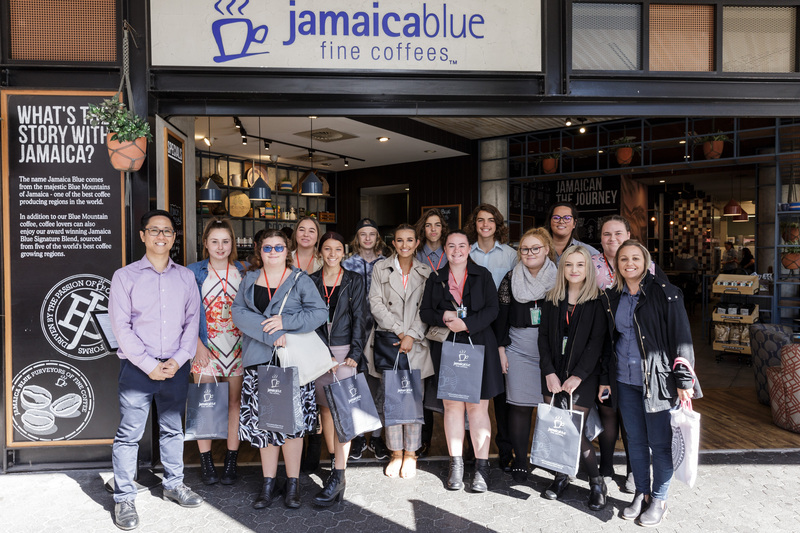 This year, under the guidance of our Head of Coffee Training, Simon Au-Yeung and Toups (one of our baristas from Jamaica Blue Narellan), 12 lucky students were given behind-the-scenes access to Jamaica Blue’s world of coffee and all the tips and tricks needed to make the perfect cup of coffee. 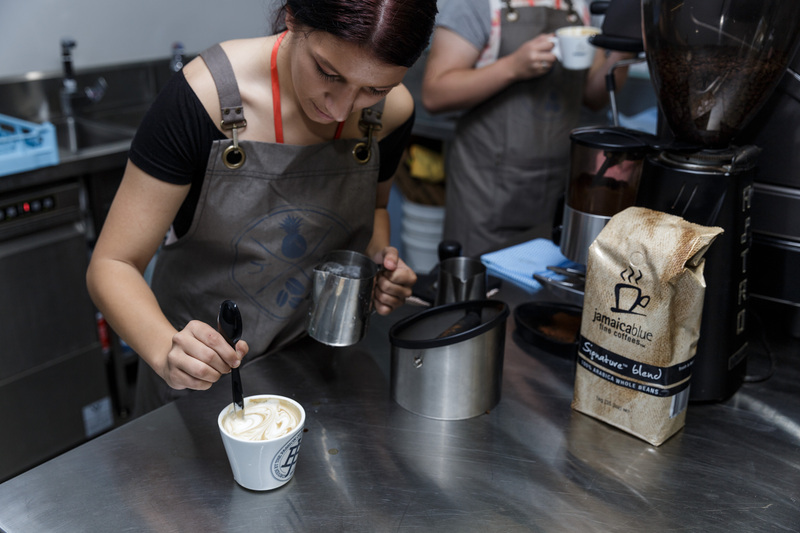 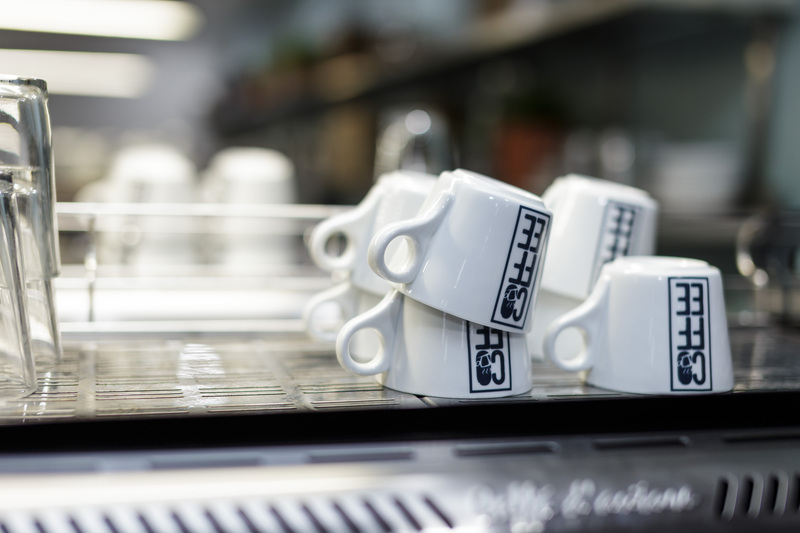 Students were able to put their new-found barista skills to practice in our Coffee Training Room and enjoyed the interactive workshop.